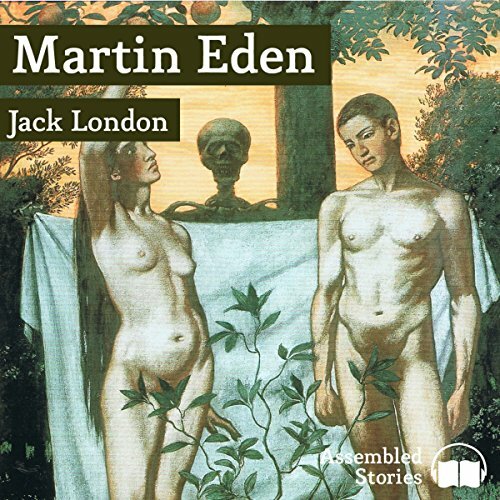 The phrase 'this book will change your life' has become one of the clichés of the publishing world, but Martin Eden is certainly a novel that merits that observation. Set in turn-of-the-century San Francisco, Jack London's semiautobiographical narrative tells of working class sailor Eden's struggle to elevate himself to a level of society wherein, he believes, reside the intellect and culture he craves. One of the reasons for this endeavour is Ruth Morse, with whom he has fallen in love, and whose bourgeois family make a union between them impossible until he obtains an equality of wealth and status. However, Martin's inexorable and painful quest changes him, and he is as uncompromising in his newfound beliefs as London is in his telling of the tale. Success comes at the price of disillusion, and when the publishers and middle class are finally at his feet, Martin already begrudges them. Having achieved his ambition by appreciation and comprehension of the works of evolutionist Herbert Spencer, Martin is now at the mercy of one of the tenets of this creed - 'the survival of the fittest'. Tasting the fruit of the tree, the successful writer has nothing but contempt for the values of the class he has reached and is unfit for his place. Can he turn back, despite the fact he has not only lost his faith in God but also his belief in his fellow men?